Nokia Lumia 1020, and Nokia 808 before it, were the first smartphones with camera sensors with a pixel count above 40 million. Huawei tried to catch up with the iconic Nokia phones by launching P20 Pro smartphone equipped with Sony’s 40 MP sensor IMX600. 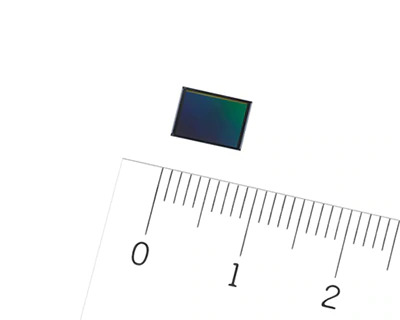 Sony now launched a new CMOS camera sensor and squeezed 48 million pixels on its 8mm diagonal surface. This means that the size of each pixel is just 0.8 um, but the sheer number of them will provide good quality photos. Juho Alakarhu gave and interesting info about the size of the Nokia 808, Lumia 1020 and Nokia N8 sensor sizes. He said that the sensor image areas of previously mentioned Nokia phones were 165%, 69%, and 20% bigger, with respect. 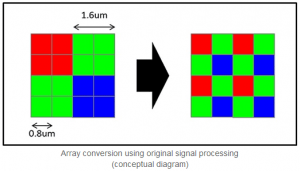 808, 1020 and N8 sensor image areas were 165% 69%, and 20% larger than this 🙂 Also the new high resolution image sensors are based on quad Bayer color filters rather than digital oversampling. This is an advantage in low light but disadvantage in detail. 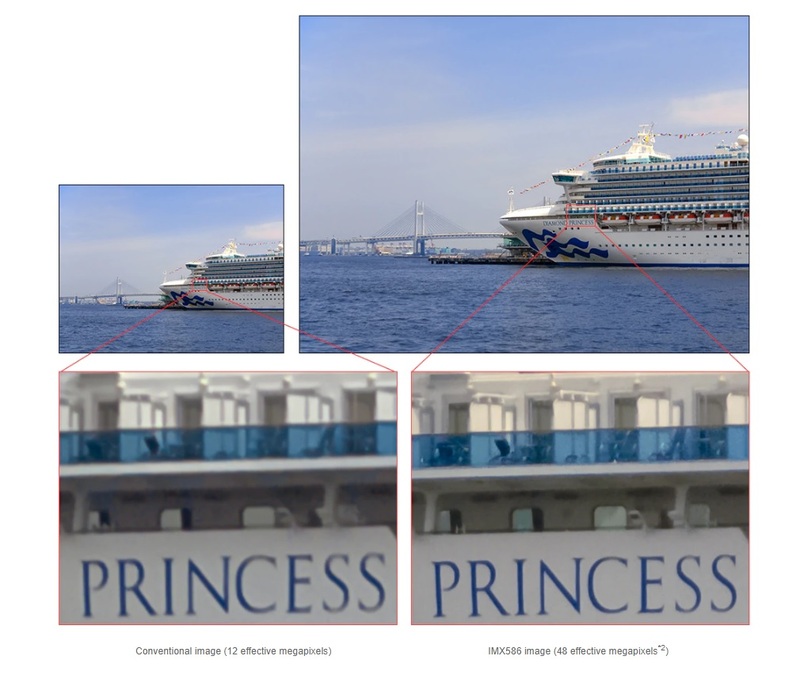 With this sensor, Sony will try to achieve what Nokia 808 PV and Lumia 1020 had a long time ago, the possibility to create the photo by combining the pixels together. 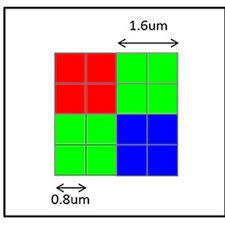 The sensor has a Quad Bayer color filter array, with two by two arrangement of the color pixels. This technology can combine four pixels into one larger one (1.6 um), and turn the 48MP sensor in the 12 MP unit, great for achieving bright low light photos. The only disadvantage of Quad Bayer technology is that it sacrifices the daylight details since they are not using digital oversampling technology. Anyway, this all shows how long ahead Nokia was. In the end, I’m glad that big companies are still investing money in the field of mobile photography, and are trying to develop better sensors. We now need to see how will companies use the sensor, what kind of software will be used to grasp the full potential of this sensor, and what will be the price of devices using it.